When it comes to summer solstice, there are few better places to enjoy it than Alaska. This weekend we suggest heading north, where communities in the Last Frontier throw some of the most unique celebrations around. One of our favorites includes the annual Midnight Sun Baseball Game in Fairbanks. Since 1906, this midnight ball game has never used a single watt of artificial light. If you’re skeptical about Alaska’s midnight sun, let this game stand as proof that it is no exaggeration. The first pitch is thrown at 10:30 p.m. and the game sometimes continues through 2 a.m. By the time the game ends, the sun is on its way back up. The official sunset in Fairbanks on June 21 is 12:47 a.m., and the official sunrise is 2:58 a.m. Although the sun has technically “set” for about two hours, it never actually gets dark. 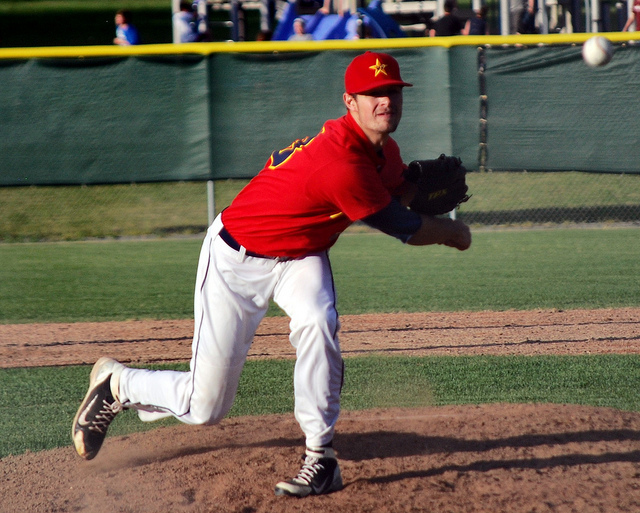 The historic game is played by the Goldpanners, the northernmost baseball club in the world. Each year a different team is invited to make the trek to Alaska’s Golden Heart City of Fairbanks and challenge the home team. The event even earned a spot in the Alaska Sports Hall of Fame in 2010. If you’re feeling inspired to get your own dose of athletic activity, the Fairbanks Daily News-Miner will sponsor the Midnight Sun Run, a 10K starting at 10 p.m. on June 21. In addition to a costume parade, the run features music, food, drinks and a nonstop party as runners make their way through area neighborhoods to the finish line. Other activities in town include a riverboat race, late-night mall hours, an open house with aerial demonstrations at Eielson Air Force Base, a downtown festival and even a mountaintop party. For more information on solstice events in and around Fairbanks, click here.